WE KNOW THAT HEALTHY SOIL GROWS HEALTHY PLANTS, AND WE’RE HERE TO HELP YOU GROW BETTER. Whether it’s a garden full of flavorful vegetables or a lush green lawn, growing healthy plants is our passion at Soil Mender. We hand craft easy-to-use products that transform poor soil into a balanced, thriving ecosystem that produces healthy plants. We know that healthy plants begin with healthy soil, but your sprouts will need tending in order to really thrive. We want customers to be successful and satisfied, which is why we offer a bounty of helpful resources. Head to our resources page to sign up for our newsletter and find helpful gardening, lawn, and landscaping tips. Many products on the market promise green, thriving plants without any mention of the soil they rely on for nourishment. 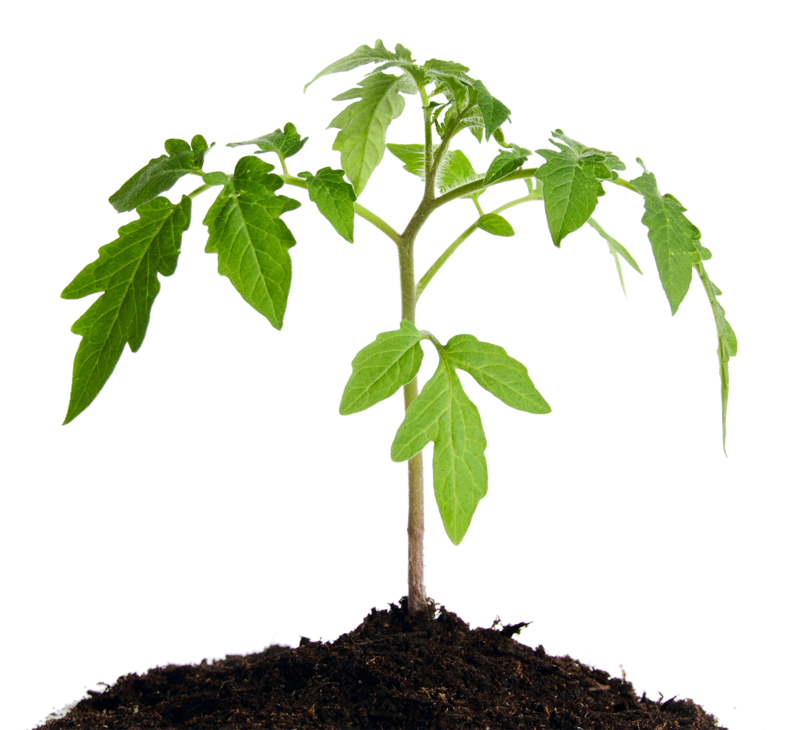 At Soil Mender, we know that to truly “grow better”, plants require attention from the ground up. Our philosophy for healthy soil and, ultimately, healthy plants is “Amend. Feed. Protect.” We understand that soil must first be rebuilt, then nourished, and finally primed for a life cycle that is long-term and low-maintenance. Soil Mender was founded in 1991, spurred by an abundance of two natural Texas Panhandle byproducts: burrs and manure. Three brothers saw a need and an opportunity, and cultivated that into a high-quality, sustainable soil conditioning line. The combination of Texas-grown resourcefulness and a bountiful agricultural environment transformed Soil Mender Products into the company it is today. Soil Mender Products has grown and evolved over the years, but our standards have not changed. We still prioritize natural ingredients that contribute to the health and life cycle of a plant's foundation: the soil that feeds it. Our manufacturing process, in-house packaging, and dedication to quality shape our company standards and solidify our customer relationships. Permanent garden beds make gardening easier, healthier and more fun. These permanent beds are more often referred to as raised beds. Contrary to popular belief, lawn care is more than a spring and summer project. All in the name, Soil Mender’s Yum Yum Mix is the craving your soil has been crumbling for! Feed the soil that feeds the plant. To be able to construct, raise, or create a stable structure you must first have a solid, supporting base.